Help young people overcoming abuse, abandonment and neglect attain all that they need to thrive. 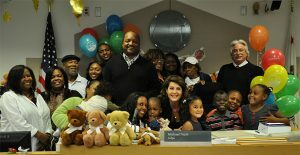 The Alliance for Children’s Rights depends on people like you to help us reach children in need across California. 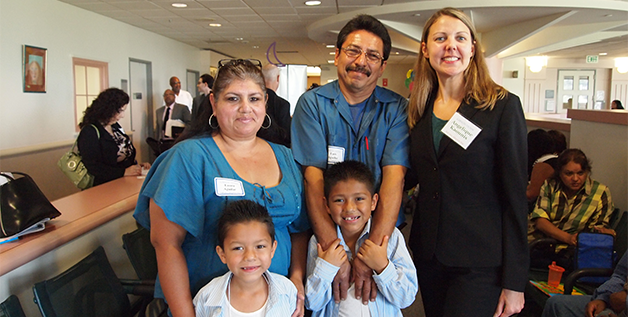 Join our incredible network of pro bono attorneys, community volunteers and advocates.